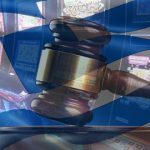 Greece's highest administrative court issues ruling that video lottery terminal regulations were impropertly issued without presidential decree. 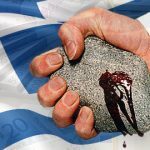 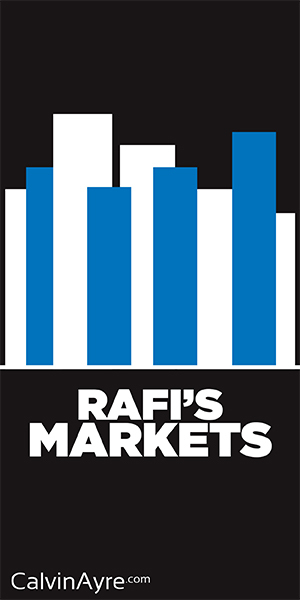 Casino operators looking to Greece for their possible expansion efforts are starting to move into overdrive. 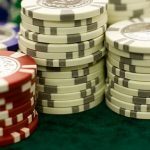 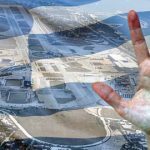 Greek media reports that five casino operators -- four of them American -- are the frontrunners for the country's lone integrated resort casino license. 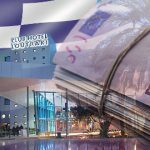 Greece gaming regulators open public consultation on the tender for the sole casino license at the Hellinikon integrated resort project. 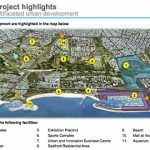 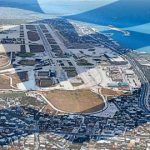 Greek government to launch tender for new casino license after administrative court approves development plan for €8b Hellinikon resort project.